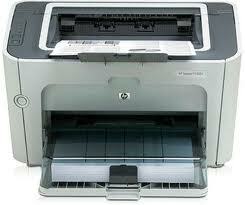 CB413A HP Laserjet P1505N Printer - Refurbished with 3 months Return To Base Warranty & Working Consumables. 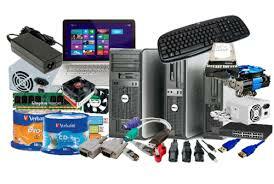 The HP Laerjet P1505N Printer is as good as buying new as all worn parts are replaced. This saves you up to 50% off the price of a brand new printer. We are confident that you will be 100% satisfied with your HP Laserjet P1505N Printer and are here to help with any support questions you may have. The Manufacturers part number/product code for this item is: CB413A. Rely on a hard-working desktop printer with high-end performance. The HP LaserJet P1500 Printer series delivers print speeds up to 23 ppm and a first page out in less than 6.5 seconds from Powersave mode, twice as fast as other printers[p1]. Process complex files quickly with a 266 MHz processor and up to 8 MB memory. Extremely easy to set up, use, and maintain. Get 1200 dpi effective print quality, paper handling for up to 250 sheets, and basic networking[p2], all at a very competitive price.